CLEVELAND, OH (WOIO) - A Cleveland man accused of kidnapping his parents and aunt over the weekend is in jail, held on a $1 million bond and Michael Ribaudo was not to happy about it. "It's ridiculous. It seems ridiculous, but I suppose you guys don't have any of the facts beside the specific act," Ribaudo told the judge in court Monday. Cleveland 19 has obtained two 911 calls, outlining two incidents he's accused of over the span of a week. Ribaudo's aunt called 911 Friday night, telling the dispatcher that her 34-year-old nephew had kidnapped her and his parents and "tied us all up in handcuffs." She had escaped her restraints, she said, and called police. The three were in the basement of Ribaudo's father's house, she said, in the 5700 blcok of Green Circle in Willoughby. On the phone call, she can be heard pleading with the dispatcher to help her and Ribaudo's parents, and to also find her nephew. She described him on the call as being "schizophrenic." When the dispatcher asked if Ribaudo was taking medication, she replied neither she nor his parent knew since he didn't live with them. She begged police "Please get him. Please don't let him kill somebody." A press release from Willoughby Police said that officers who responded found "numerous tools and items including handcuffs and zip-ties related to the incident in the father's basement." Ribaudo was found at about 4 am Saturday, sleeping inside his SUV in the Eastlake WalMart parking lot. He was arrested, and has been charged with three counts of kidnapping. 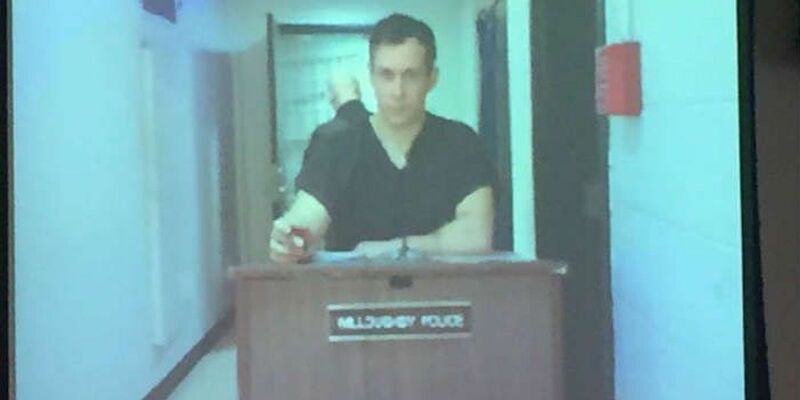 Ribaudo appeared via video for his arraignment in Willoughby municipal court. 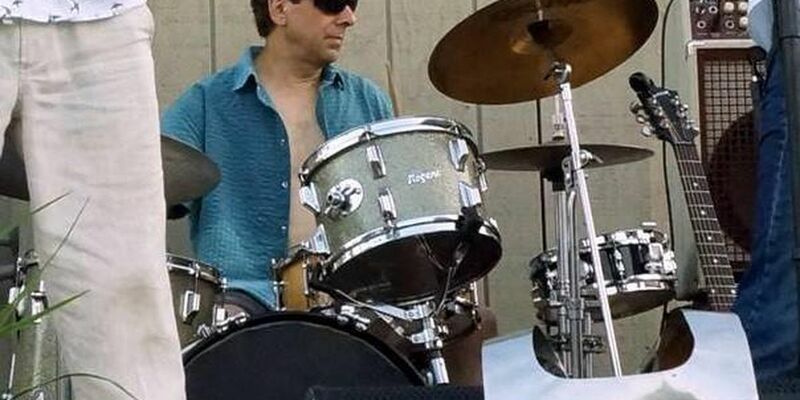 A police representative said that Ribaudo was a graduate student at Cleveland State University, between two to three years away from obtaining his PhD, who had a minor traffic record. The department asked for a high bond, $1 million, due to the seriousness of the crimes he is charged with. When the judge asked Ribaudo if he had anything to say about the bond, Ribaudo seemed to almost scoff at the charges. "I guess you don't have my circumstances as far as why I've done this…it's not out of like some anger or something like that," Ribaudo said. Cleveland 19 also learned that Ribaudo was the subject of another 911 call from earlier in the week. A manager at Regal Cinemas in Willoughby called 911 on Monday, February 20 reporting "suspicious activity." Cleveland 19 obtained the police report form the incident, that stated a man, who police believe was Ribaudo, went to the theatre last week and asked employees what the most popular movie out was and what show time was the busiest. The report states the man allegedly said he wanted to be with a lot of people in a packed house. Employees at regal followed the man to the parking lot and got a license plate and called 911. "It was just very strange," the manager said on the 911 call. "He was asking like what movies been doing the most business and like what time of day it was just very odd." Police told Cleveland 19 that Ribaudo does not have any firearms registered to him. 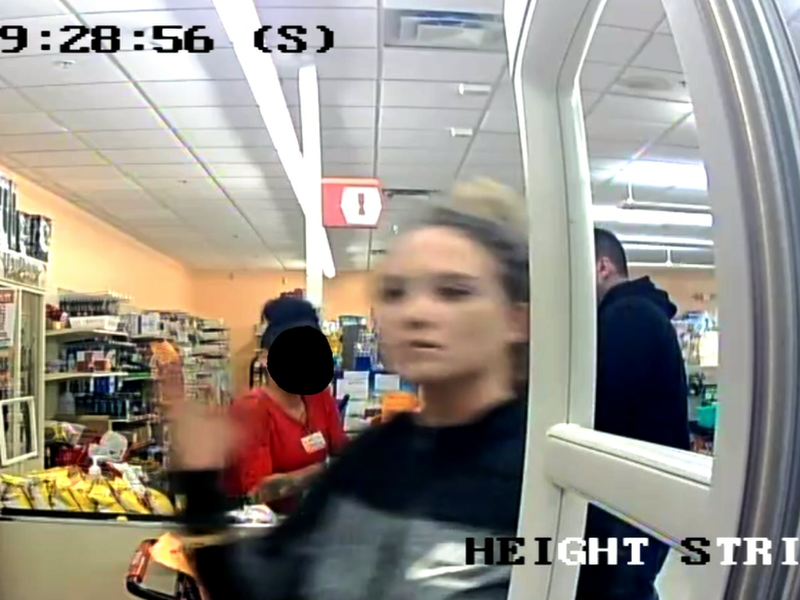 Willoughby police ask that anyone who knows more information about either incident, or any other incidents involving Ribaudo call the Willoughby Police Department at (440) 953-4212. Ribaudo is scheduled to be back in court Thursday.